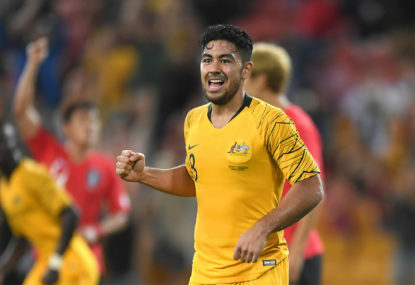 Hands up if you thought we’d be talking about the A-League three months before the season started. Nah, I didn’t either. 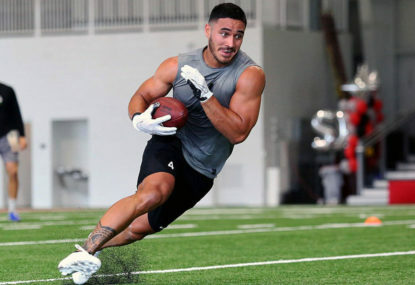 Rumours are abounding that notorious code-hopper Jarryd Hayne is eyeing off a switch to rugby union in an effort to represent Fiji at the 2019 World Cup. 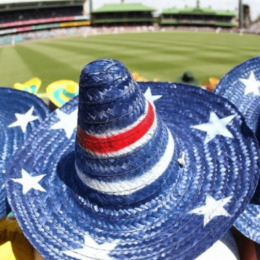 Has Australia finally found its answer to the Barmy Army? 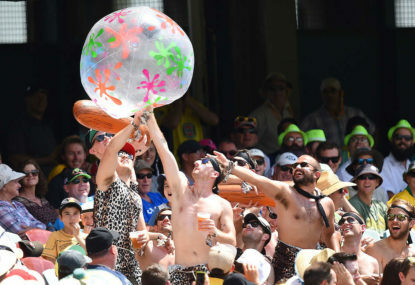 Australian cricket crowds are often criticised for their lack of imagination, particularly during an Ashes summer when the Barmy Army visits our shores – we’ve just never really been able to create an Australian equivalent of the merry and musical group of fans which follow England around the globe. 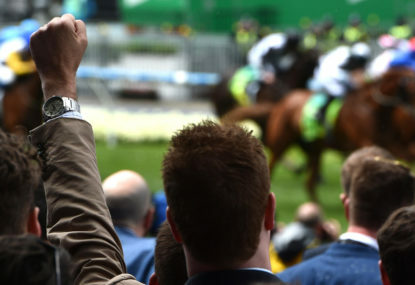 With the spring racing carnival drawing ever closer, it’s an opportune time to look back at some of the finest instances of people making a fool of themselves at the races. It’s the end of June and Cooper Cronk still has no home for the 2018 season. Retirement is looking the most likely option for the Storm and Queensland great. 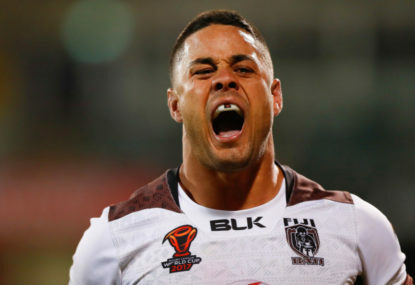 When he left the NRL for the brighter shores of America and the NFL (which of course turned out to be positively un-bright), Jarryd Hayne was at the peak of his rugby league powers. 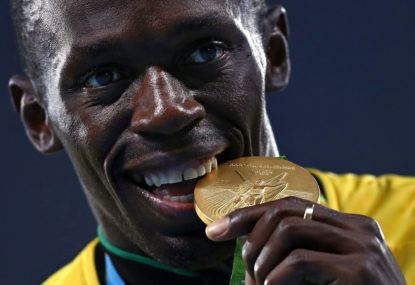 Are many people rating him that highly anymore? I think a lot of tennis fans, particularly in Australia, have realised he doesn’t have the physical and mental abilities to become a top-tier player. Is Nick Kyrgios the most overrated player in world tennis? Supply and demand: Is the Tigers' best Big Four solution to say toodle-oo to Tedesco? Why didn't the ARU reply immediately to the damaging Roy Morgan fake news?